What do we do for fun? There are people who watch movies while there are others who read. If we are neither, perhaps playing some games can make our day exciting and more fun. So, there are many games that we can consider. We can consider kendama as it is popular here in Singapore these days. Kendama is a traditional Japanese toy. The goal of the game is simple – catching the ball. It does sound simple but wait till we see the players. Kendama is harder than it looks like. We can consider kendama or we can just sit and practice our vocabulary. 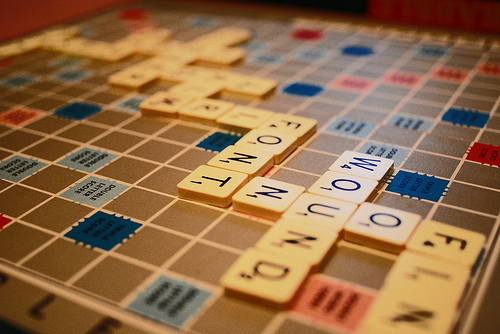 If we are into word games, scrabble is the perfect one for us. Origins: It was Alfred Mosher Butts who started this kind of game in 1938. He called it “Criss-Crosswords”. He made some sets of the game but he was not successful in selling the game to any manufacturers that day time. In 1948, James Brunot bought the rights of “Criss-Crosswords” and named it “Scrabble”. Game details: The game can be played by two to four players using a square board. The board features 15X15 cell grids (which are called “squares”). The board is marked with squares called “premium” that multiplies the number of points. In an English set, there are 100 tiles (98 of these are marked with point value and letter ranging from one to ten and 2 blank tiles which can be used as alternates and do not carry point value). Points are determined depending on the letters used. For example, vowels are worth 1 point while Z or Q is worth 10 points. 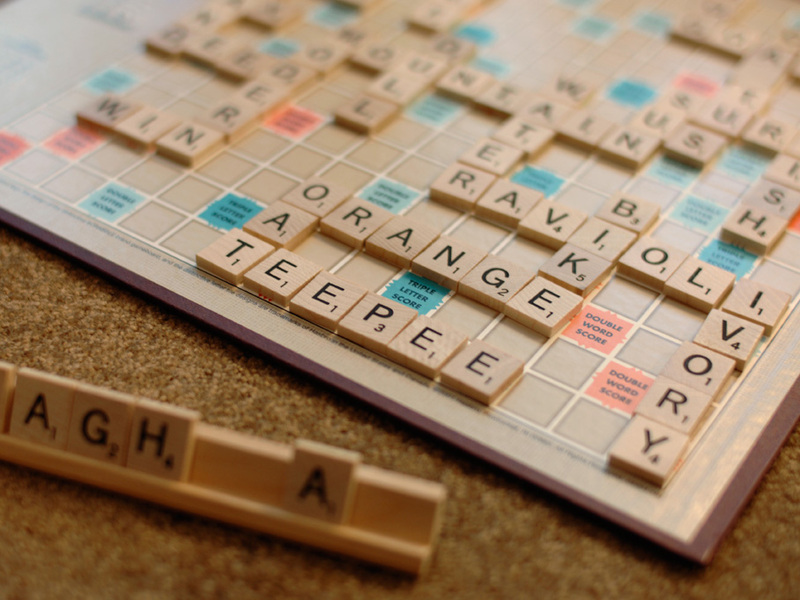 Scrabble now: Many people use scrabbles for their pastimes. In fact, there are competitions around the world for this board game. 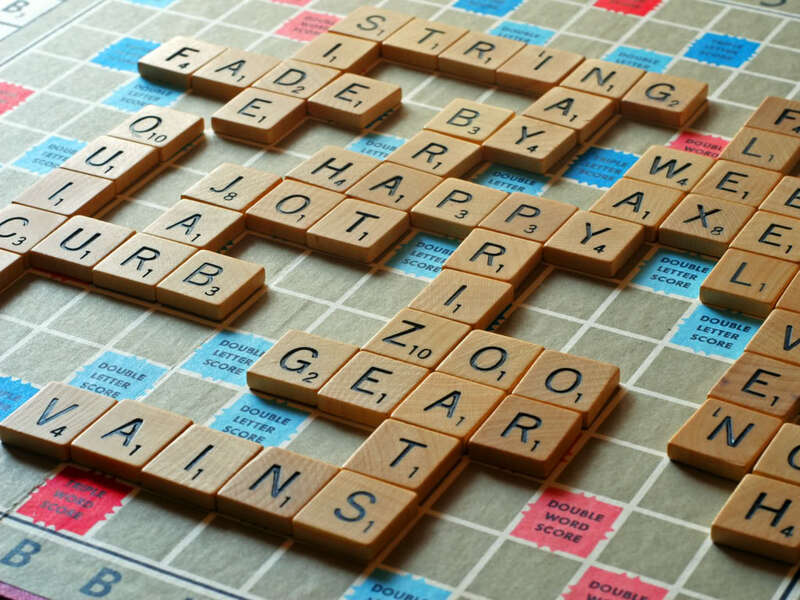 There are a lot of words in scrabble dictionary. As if it is not enough, many words are added like “hashtag” or “twerking”. These words reflect the internet age and the manufacturers revolutionize it. The “Official Scrabble Words” published by Collins show new words that include web pop culture. It does not end there because the official dictionary also added sound-words like “eew”, “yeesh” and “augh”. There are people who are happy of the new addition but there are others that do not welcome the change especially purists. We often see our kids (and other people) playing with their smartphones. The age of smartphones encouraged children to play without the physical presence of the other. This is somehow disheartening knowing that playing is more fun if it is done face to face. Oh how we long the days when playing used to be exciting, interactive and simple. However, the hope is not gone after all because teens (and even adults) here in Singapore are crazy about kendama. The craze became widespread which eventually motivated many to try and see how much fun it can give. Some do not know what a kendama is let alone how it looks like. This is the time to be acquainted with the toy. Origins: A kendama is a traditional toy in Japan. Kendama has cups and a spike which fits to the hole in the ball; the cups and balls are joined by a string. Basic trick is to catch the ball in the spike or in the cups. 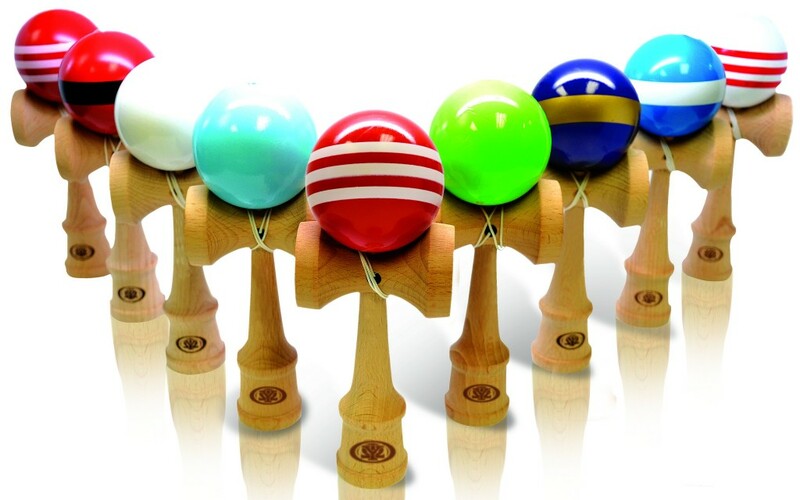 Kendama is similar to a Spanish game called Balero. In principle, kendama and Balero have the same goal – catch an object with another. Competitions: There are people who play kendama for the fun of it but there are instances that competitions happen especially in Japan. Though there are no known competitions here in Singapore yet, we will see that many people are considering it. Japan Kendama Association published a book that cites 101 tricks for kendama however there are thousands of variations that we can consider. It is important that the player observe proper stances and grips so they can perform different tricks. There is also a ranking in kendama. For beginners, they will acquire 10-kyu rating. Aside from Japan, there is also a formal kendama contest in United Kingdom. 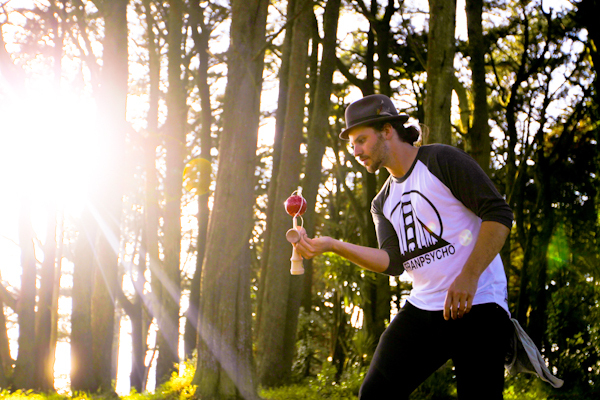 Contemporary culture: Modern kendama transcends to more than catching an object with another. Kendama now takes after many influences and range of skills like juggling, yo-yo, dance and diabolo. It does not end there because kendama is now applied in robotics. With the use of kendama, the robotic arms will be measured based on its accuracy and agility. Well, we know everything there is to know about kendama. Now is the right time to try it. Kendama is not that difficult if we give it a chance. 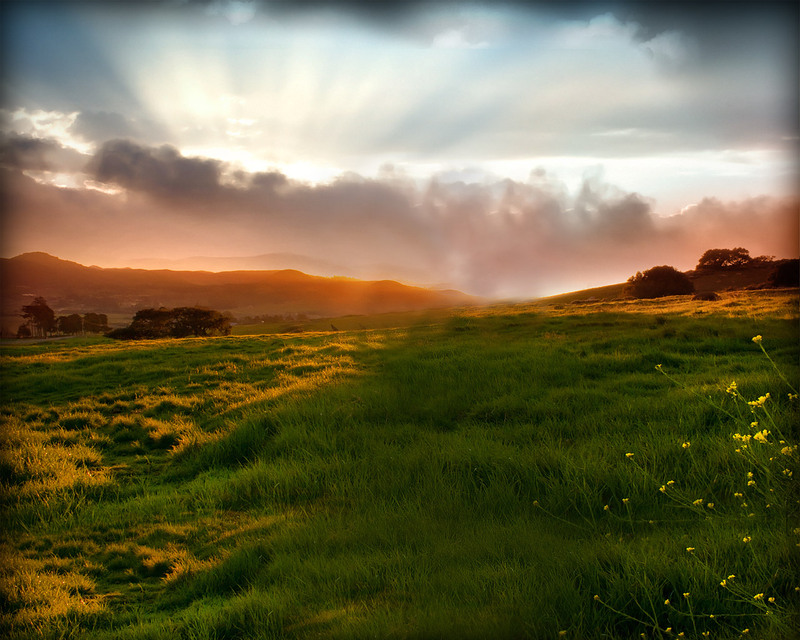 We can ask for those who know about the game and hopefully gain strategies from them. If we want to pick some tricks on the way, we can watch videos or make our own tricks.